It's easy to fall in love with Dutcher Crossing Winery. 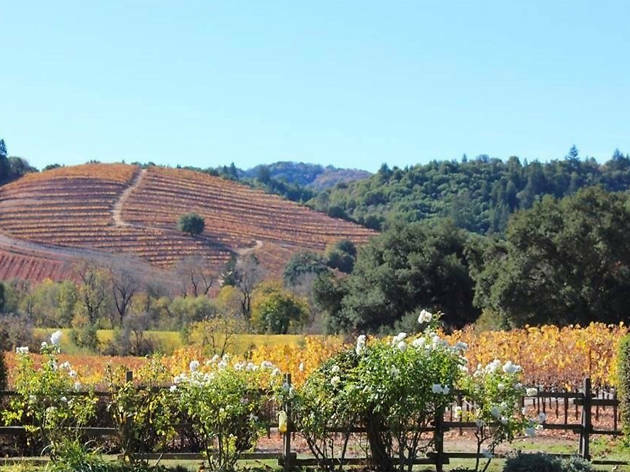 The sweeping views of the Dry Creek Valley, exceptional zinfandel made from their Maple Vineyard and even the affable winery dog, Dutchess, create an atmosphere that's hard to leave. Walk in on any day of the week and you'll be greeted by friendly staff, all keen on leading visitors through a tasting of the winery's zins, cabernet sauvignons and chardonnays. Once you've chosen a favorite (or two), buy a bottle and take it out to Dutcher's picnic grounds, where you can spend the afternoon sipping on the terrace. How to visit: Dutcher Crossing is open daily from 11am to 5pm. On Monday through Thursday, a four-flight wine tasting costs $10. 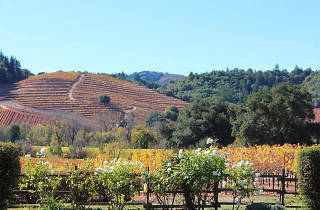 On Friday through Sunday, a five-to-six-flight wine tasting costs $15; food can be brought in. No reservations required.